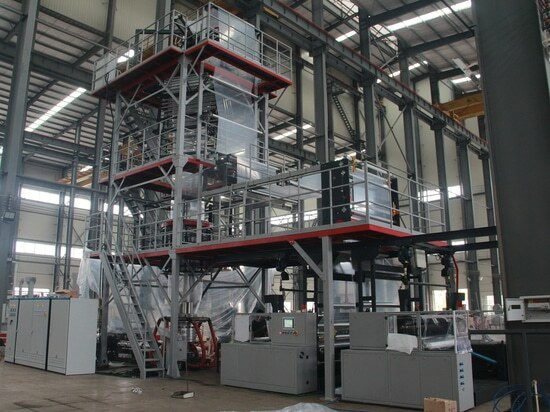 Jinming Cooperates with FEEC and Successfully Delivers Israeli MDO Cast Film Machine, Giving Full Play to Group Superiority - China - Jinming Machinery (Guangdong) Co., Ltd.
MDO Cast Film Machine, manufactured by Guangdong Jinming Machinery Co., Ltd.(Jinming) and Shantou Far East Equipment Co.,Ltd. 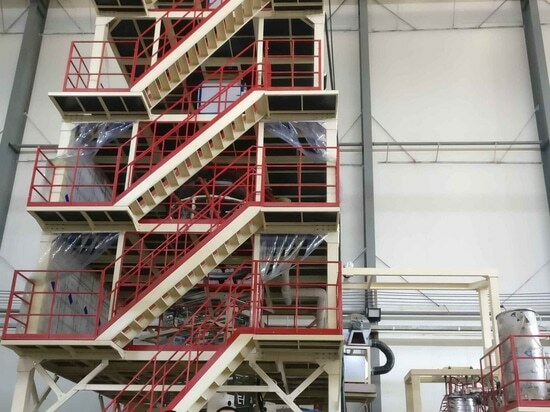 (FEEC) has recently been accepted by Israeli Customer. 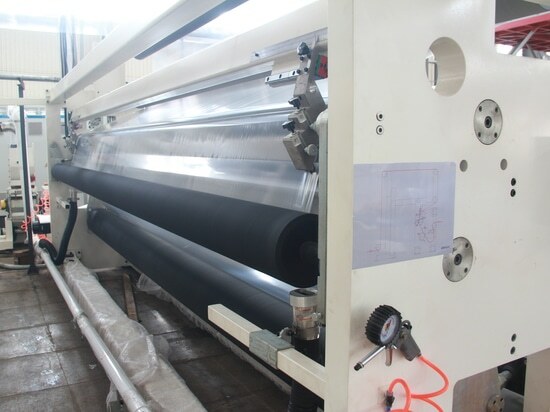 After Jinming has acquired FEEC, it’s the first time that technicians from the two company cooperate and finish a machine line in the field of technology. 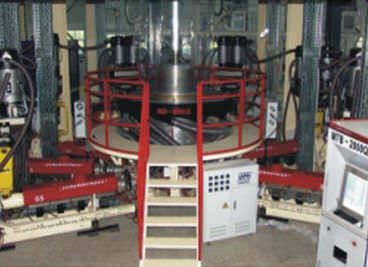 This cooperation realizes the idea ‘Technology Sharing, Mutual Improving’, which gives full play to group superiority. 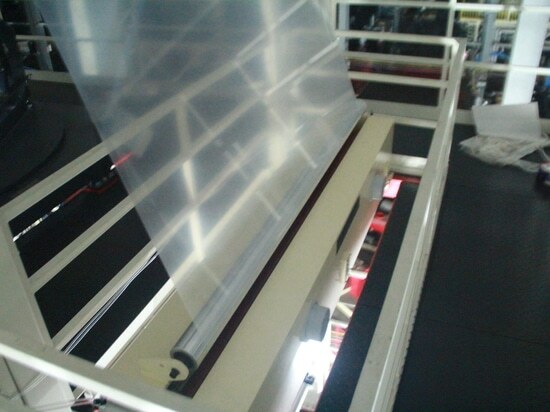 Through field test of the MDO cast film machine, its film stretch ratio can reach to 8.2 times. Moreover, production of the line is much higher than equivalents in China. 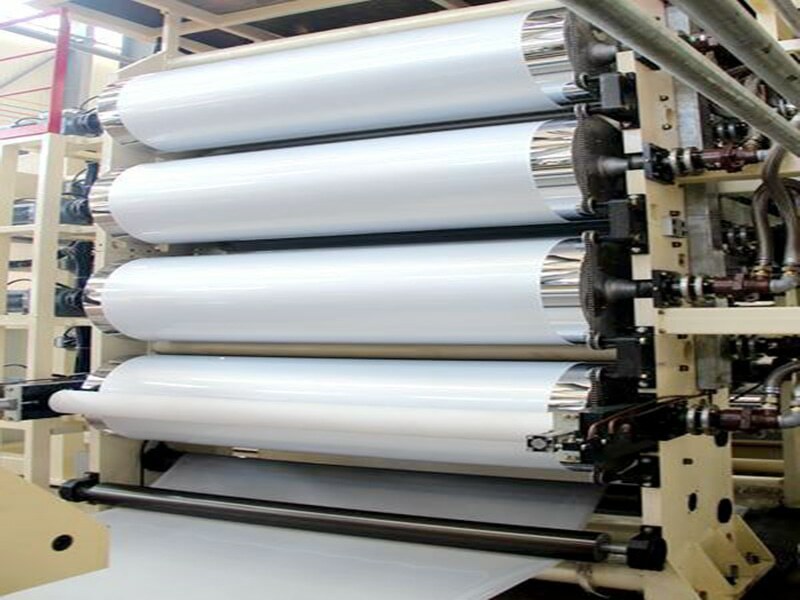 The acceptance of the line marks a remarkable breakthrough of Jinming in the field of cast film machine. It also lays the foundation for equipments manufactured by Jinming Group to explore the international market of high-end plastic film equipment solution.